We are involved in manufacturing of Roll Formed Components. 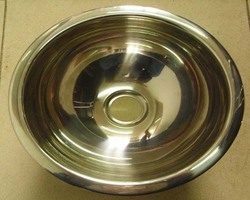 We are one of the well-distinguished companies in the market that is into offering Forming Component. We are offering our clients with Cold Roll Forming Components, which are known for features like high tolerance, corrosion resistance, abrasion resistance and durability. Widely used in automotive industry, these components are available in various sizes, thickness and finishes as per the client’s specific requirements. Latex available in Roll Forms. Cold Roll Formed Metal Sections. Our improved manufacturing units deliver Formed Components using high grade stainless steel and various other metals. These products are also used in various industrial applications. 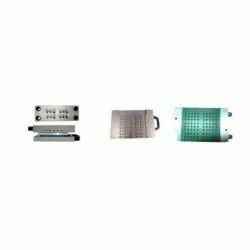 These components are perfect for enhanced output and excellent performance.